SEEING SIN FOR WHAT IT IS The Greek word most often translated as sin literally means to miss the mark. Thus, when we sin, we miss the mark God has set. 2 THE SYNONYMS FOR SIN Transgression: Primarily a going aside, then, an overstepping, is used metaphorically to denote transgression (always a breach of law) (Vine, page 1172). Iniquity: This definition …sets forth [the] essential character [of sin] as the rejection of the law, or will, of God and the substitution of the will of self (Vine, page 657). Unrighteousness: The comprehensive term for wrong, or wrong-doing, as between persons (Vine, page 1197). 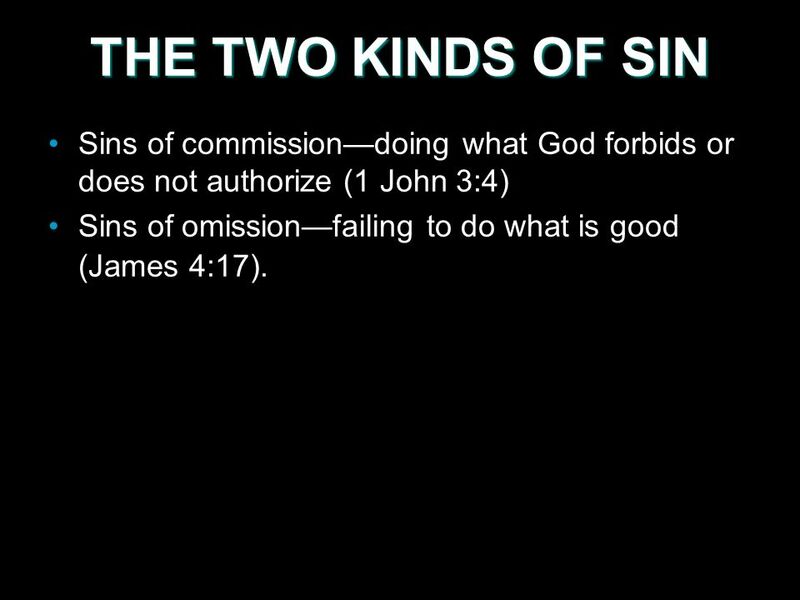 3 THE TWO KINDS OF SIN Sins of commissiondoing what God forbids or does not authorize (1 John 3:4) Sins of omissionfailing to do what is good (James 4:17). 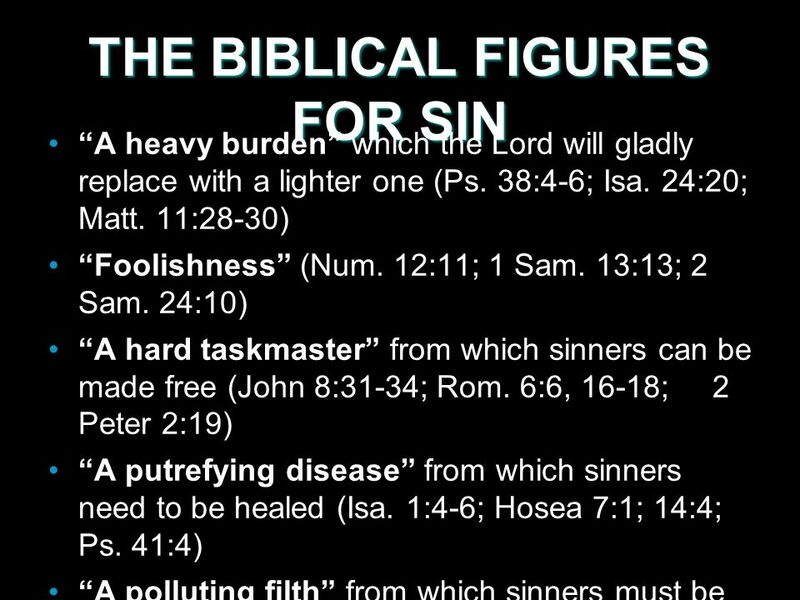 6 SEEING SIN FOR WHAT IT IS Gods word describes sin in the most negative of terms. It seems that He wants us to be as repulsed by the idea of sin as He is. Sin makes God sick (Rev. 3:16). It should make us sick as well. 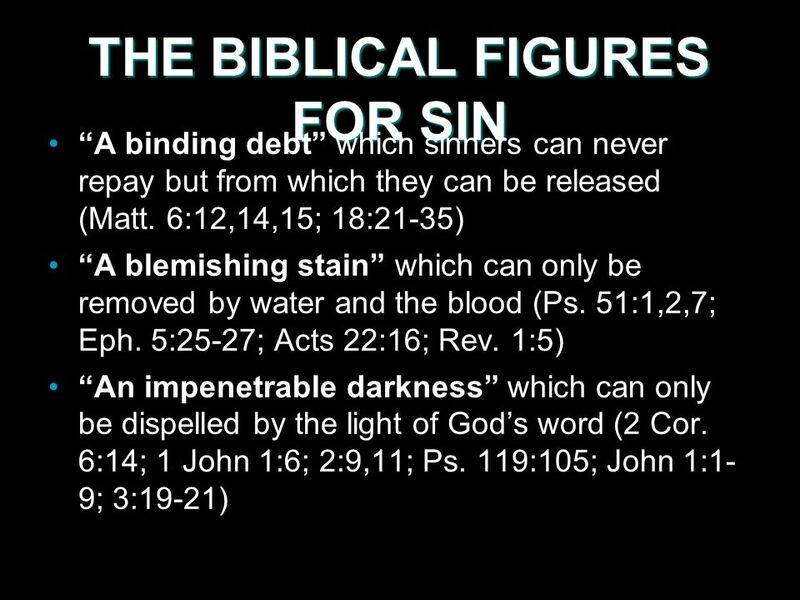 Download ppt "SEEING SIN FOR WHAT IT IS The Greek word most often translated as sin literally means to miss the mark. Thus, when we sin, we miss the mark God has set."